'Since Following Your Training Plan I've Set PR's In Almost Every Distance!' | Run S.M.A.R.T. 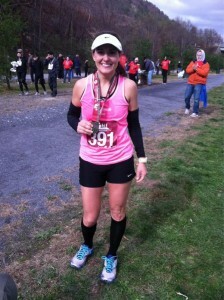 When Tia customized her plan back in May she had PRs for the half and marathon of 1:32:37 and 3:15:17.